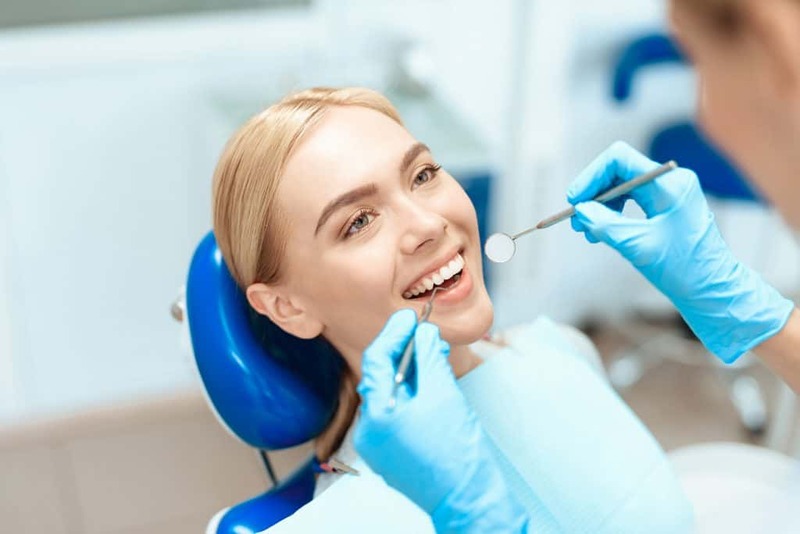 One of the most sought-out services in dental tends to be teeth whitening and Somerville, MA is no different. At West Somerville Dental Associates, we understand that a healthy, white smile is highly desirable for our patients. White teeth signify cleanliness and confidence, and there’s nothing better than giving a presentation at work or visiting family with an enviously-white smile. One of the biggest reasons teeth may become stained in today’s world is due to coffee. We don’t blame you- coffee is a great way to ensure productivity, alertness, and keep yourself awake during those long shifts. Unfortunately, this also means all that coffee may leave you with stains that need to be cleaned. Though coffee is a major contributor, there’s also a multitude of other reasons teeth may become discolored. Age, smoking, medication, and even food are all major players in teeth discoloration. No matter what’s causing your discolored teeth, we can work together to get the customized teeth whitening solution you desire. Don’t Have Time for In-office Teeth Whitening? We Can Help! West Somerville Dental is proud to offer not just one, but two teeth whitening options in Somerville, MA. Our first option is traditional: you come in and we’ll get you a drastically whiter smile after an hour in our chair. If you are one of our busier customers with a less flexible schedule, our second option is perfect for you. For those with a less flexible schedule, we have an awesome take-home option. Though the results aren’t as immediate as an in-office teeth whitening, this option offers the luxury of doing it on your own time and pace. Together, we’ll work with you to determine the time and length of your whitening needs, and afterward, you get total control. This is not just time-efficient, it’s a way to treat yourself. Sure, we can do it professionally in an hour, but there’s just something pleasant about whitening in your own home and on your own schedule. Whether you choose in-office or at-home teeth whitening, we can assure you results. If you are ready for a whiter, brighter smile, call or schedule an appointment online today. All you have to do is choose which option you like better.